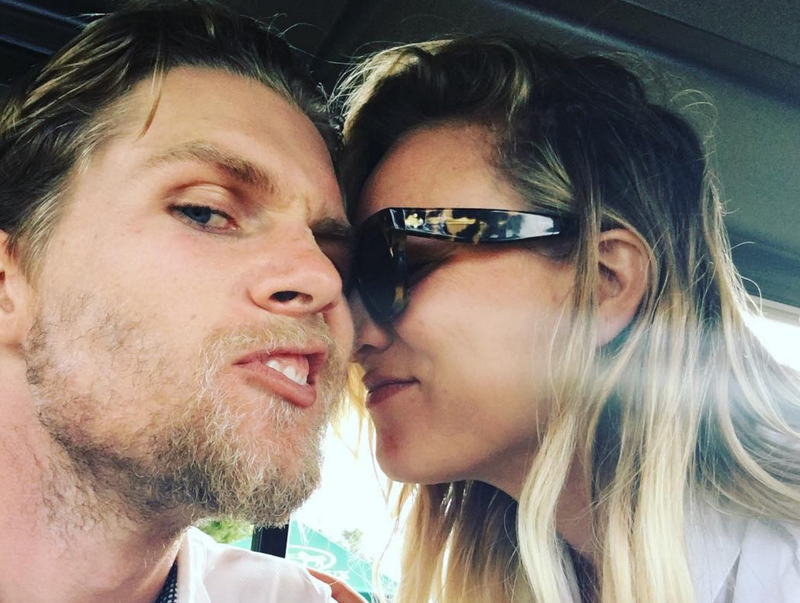 If you’re a fan of actress Kaley Cuoco, you likely have already swooned once or twice about the new love in her life, Karl Cook. Cuoco, who won all of our hearts as Penny in The Big Bang Theory, recently stepped out with her new(ish) love, as the two attended the Longines Masters Los Angeles Gala at Long Beach Convention Center last night. This makes it their first red carpet appearance together. Awww. And who doesn’t love seeing a happy couple holding hands?! 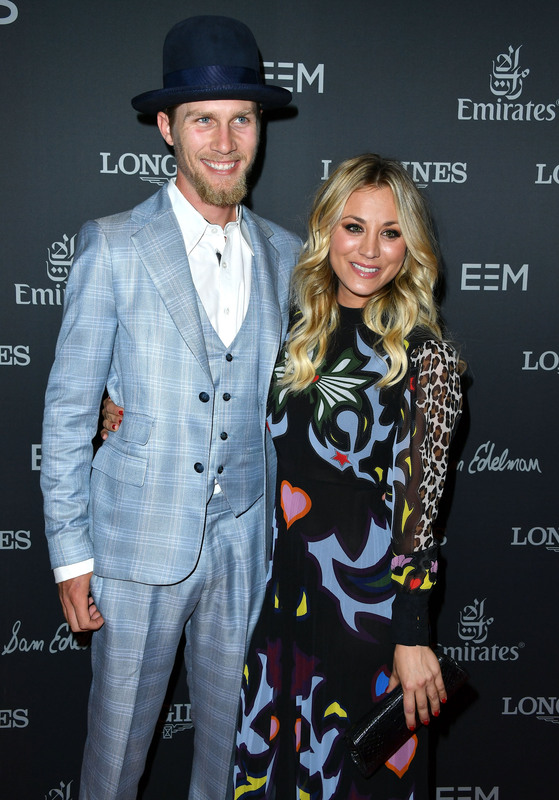 Cuoco and her partner, Cook, met through their shared love of horses! That’s right: This celeb didn’t meet her partner on the red carpet, or even on a filming location, but through a mutual interest. The actress told The Talk, "We met at a horse show. I finally found my horse guy. I know it was meant to be. He's an amazing, amazing rider. Rider and jumper. Amazing equestrian and great human. We share, obviously, our passion for horses and dogs and all that. And it's been lovely." We’ll keep an eye out for future shots of Cuoco and Cook riding together because really, what could be sweeter than that?